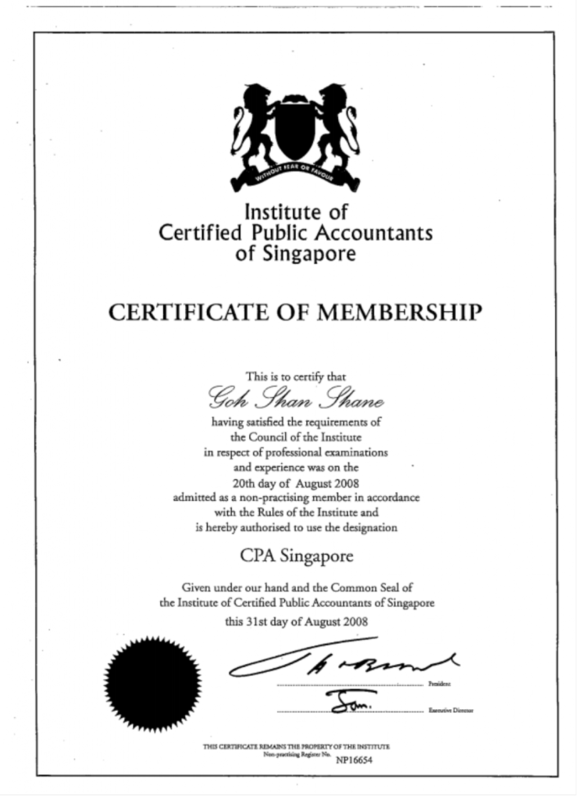 AKG also specializes in the corporate investigation in Singapore which comprises of a holistic range of services that include background check-ins, employee check-ins and accounting forensics. Our team’s wide range of expertise and experience ensures conscientious investigations conducted in a professional manner. A background check is a review of a person’s commercial, criminal and (occasionally) financial records. Background checks are quite common; in fact, some surveys show that up to 70 percent of employers require employees to undergo background checks before hiring. At AK Global, we have the relevant expertise to trail and survey on the targeted employee. An estimated $600 billion in the company or $4,500 per employee revenues were lost in 2002 due to accounting fraud, making fraud and embezzlement workplace investigations critically important. Using pioneered methods, our experienced fraud investigator will provide you with solutions to this complex problem. Our efforts include the investigation of accounting fraud and various forms of white-collar crime. For example, over 80% of occupational fraud involves asset misappropriations. Cash is the targeted asset 90% of the time. In order to protect you, we implement our knowledge of business accounting and its auditing methods into our workplace investigations. Coupled with our undercover skills, we can evaluate complex financial transactions and investigate questionable business activities. A close knitted collaboration with the employers is essential in order to get the desired results.